Although mice are small, they can cause BIG problems in your home. Reproductively prolific like their relative the rat, mice infestation occur quickly and damages are severe. 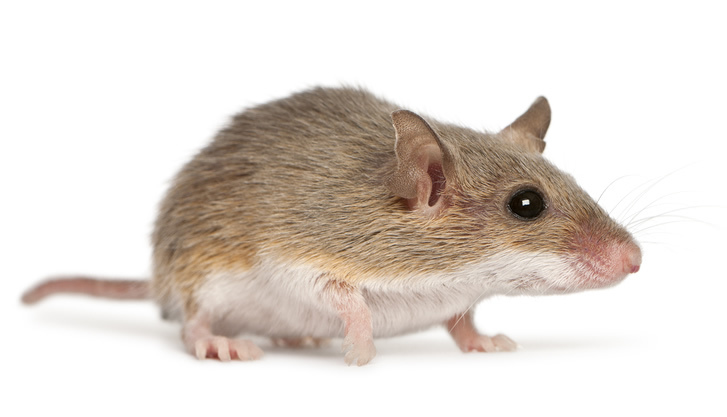 The dangers associated with mice are many, we've included a link below so that you can do further research on the dangers of rodents in/around the home. Xceptional wildlife biologists are ready to solve your problem. The house mouse is the most successful rodent in adapting to live with people. It can be found almost anywhere people are located. It feeds on human food, takes shelter in human structures, and reproduces at a remarkable rate. It is the most troublesome and economically important vertebrate pest. It contaminates untold millions of dollars worth of food and damages possessions. It can also cause electrical fires because of its constant gnawing. Unfortunately, house mice are a common problem in homes and in all types of businesses. Most people can remember at least one time when they were irritated by mice. They are a nuisance to the rich and poor alike. The continual drain that house mice impose on stored food and fiber, and the damage they cause to personal possessions are the most serious economic threats. House mice can also transmit diseases and parasites to people and domestic animals. After removing the nuisance animal we can repair the damage the animal has inflicted on your dwelling or structure. Control of house mice requires understanding mouse biology and habits, particularly the major differences between mice and rats. During the past few decades, control of rats has improved while problems with house mice have increased.